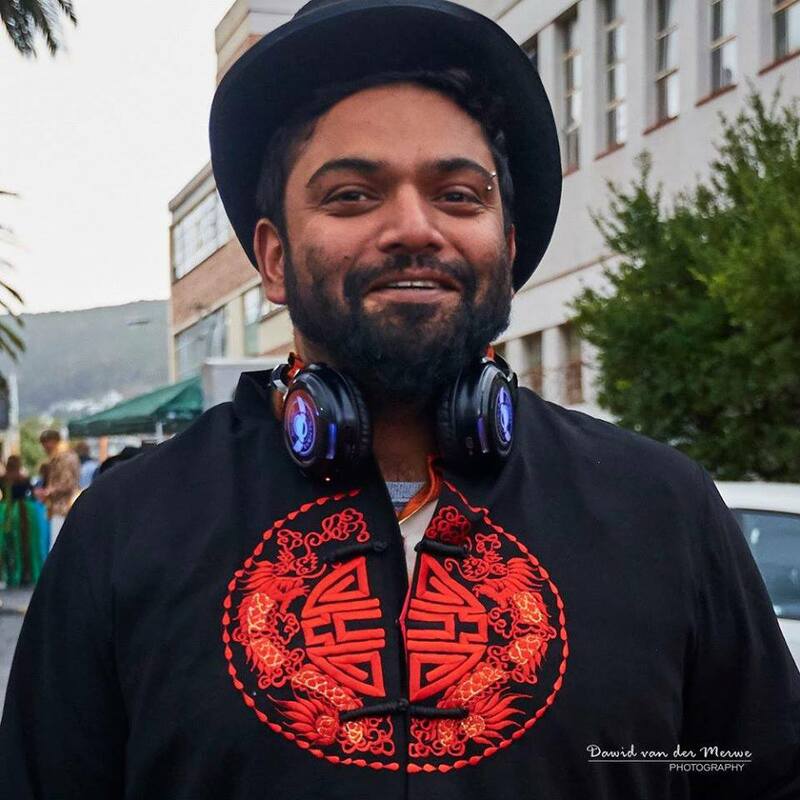 Burners were able to get their Tankwa Town fill at the Decompression Party at The German Club in Cape Town. 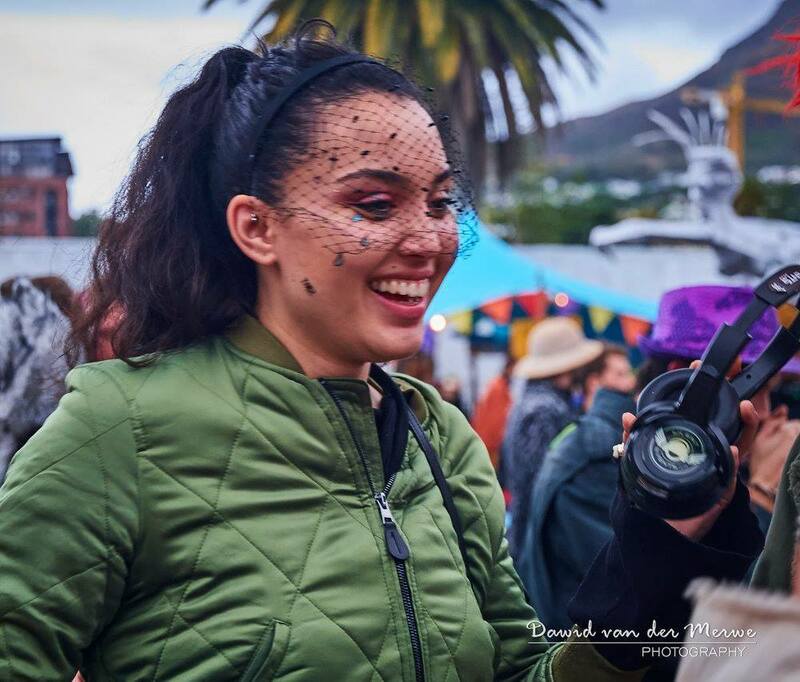 It was to be a colourful and energetic carnival fiesta type gathering that was guaranteed to brighten up even the greyest of Cape Town’s winter days. What is a Decompression Party? 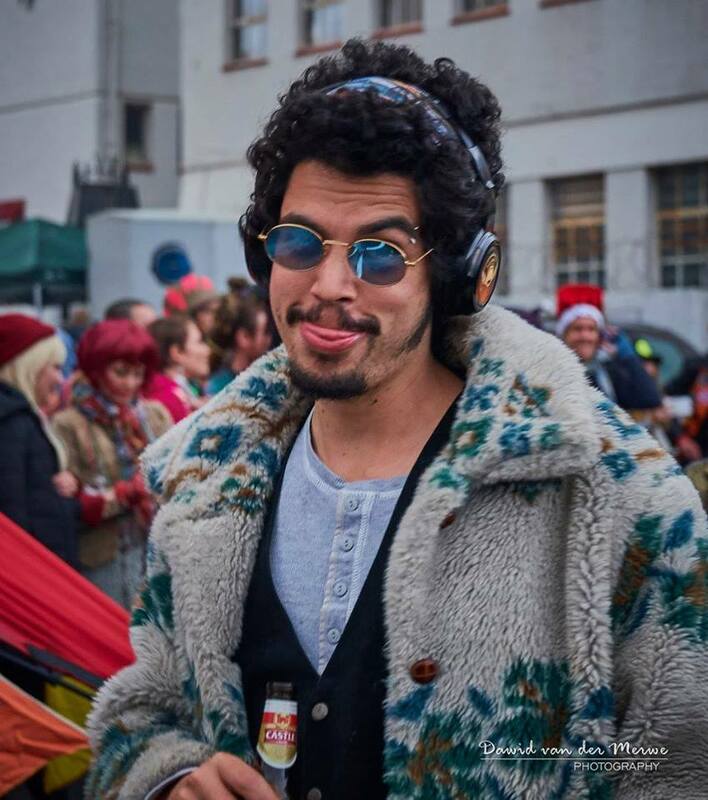 For those new to the idea of Afrikaburn (seriously, where have you been?) 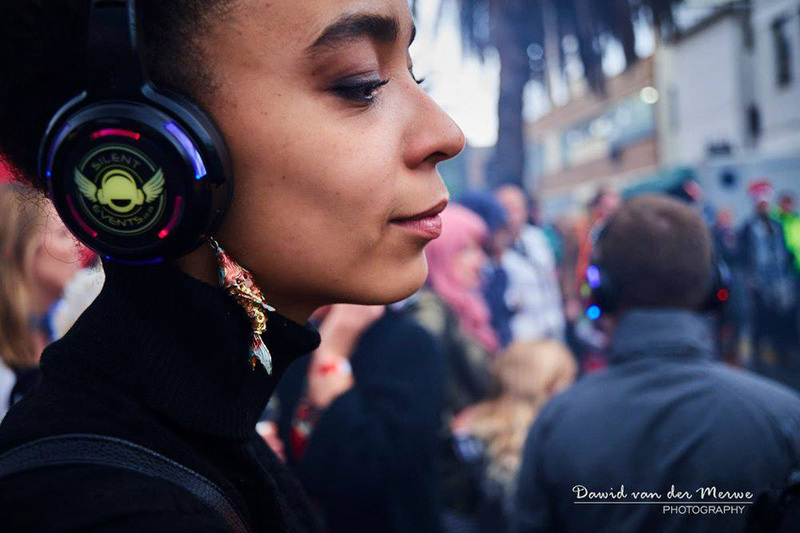 a decompression party is essentially an opportunity for all burners to get together post-Afrikaburn and reminisce of the past days spent at Tankwa Town as well as to help ease them back into everyday reality. This event was a call to get dressed up to the max with the craziest, most creative get-up you could imagine. Think Steam-Punk meets Tinkerbell – no outfit is too outrageous or too bedazzled. It was a spectacular affair with everyone dressed up in their finest Tankwa finery as they danced and explored the various talks, exhibits, bars and food trucks throughout the day. 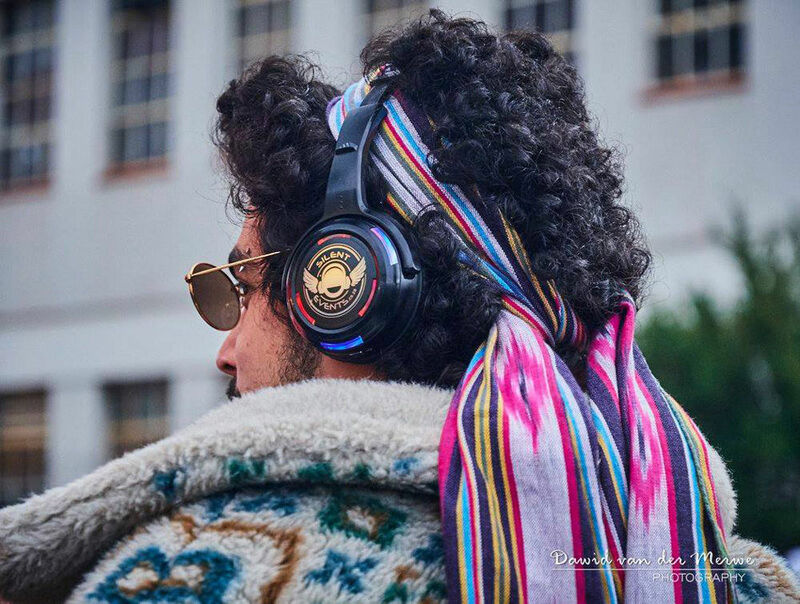 This one was for the whole family with an array of activities including a best-dressed costume contest, a silent disco (courtesy of Silent Events of course), talks covering a range of topics, artsy films projected onto screens and collaborative sound zones. 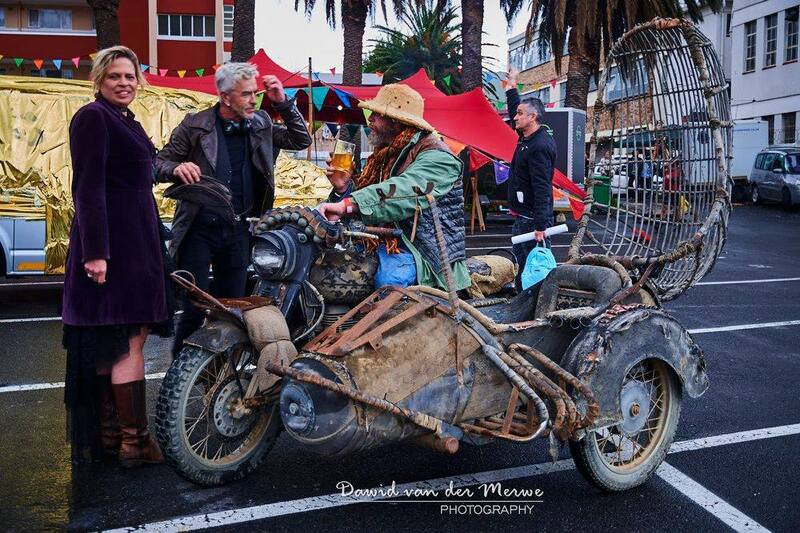 It was a day to remember and one that we look forward to repeating after next year’s Afrikaburn. Thanks to everyone who partied with us.